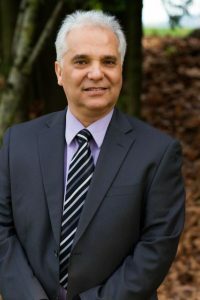 ABBOTSFORD, BC – On January 24, 2016, the Board of Directors of the Seventh-day Adventist Church (British Columbia Conference) unanimously elected Dr. Wesley Torres to be their next conference president. Torres will succeed current president, Wayne Culmore, who will retire on February 29, 2016. “Because of Wesley’s gracious heart and his passion for soul-winning, I believe that we will see much growth for God’s Kingdom in British Columbia and the Yukon,” Culmore affirms. Dr. Wesley Torres is currently the Vice President for Administration and the Executive Secretary for the British Columbia Conference. Torres has served in ministry for over 31 years as church pastor, departmental director, and conference administrator. He has shared the love of Jesus and the message of the gospel in four different continents, leading over 600 souls to Christ. 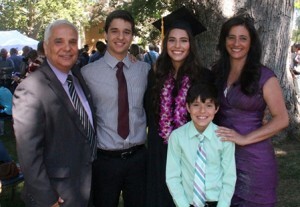 His wife, Angela, and their three children, Kelly, Kevin, and Kenny, will join Torres in ministry. 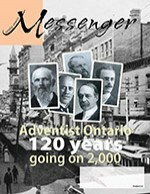 The Seventh-day Adventist Church in British Columbia and the Yukon comprises approximately 11,300 members in 101 churches and operates 15 schools. Their mission is to REACH people with a Christ-centered message of Hope and Wholeness. REACH is an acronym which stands for revival and transformation, education for discipleship, alignment within the church, community outreach and evangelism, and healthy leadership and management.